Many American math competitions require students to demonstrate a great deal of proficiency in computation but do not focus enough on logical thinking and problem solving skills. 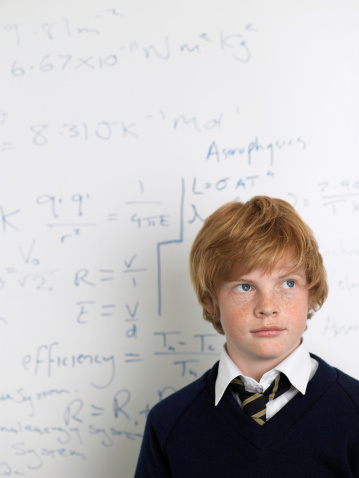 Although the American Scholastic Achievement League's contest incorporates questions related to concepts in most academic areas, the mathematics problem solving section does not require much computation. In fact, teachers are encouraged to allow their student participants to make use of calculators during the competition. The math questions are not related to a specific curriculum, but are selected to reflect the general knowledge, education level, and thinking skills expected of grade six or grade eight students. The math section is designed to challenge students to demonstrate not only their knowledge of mathematics, but how to apply that knowledge to problem solving. Click to learn how to register for Scholastic Challenge 2018.